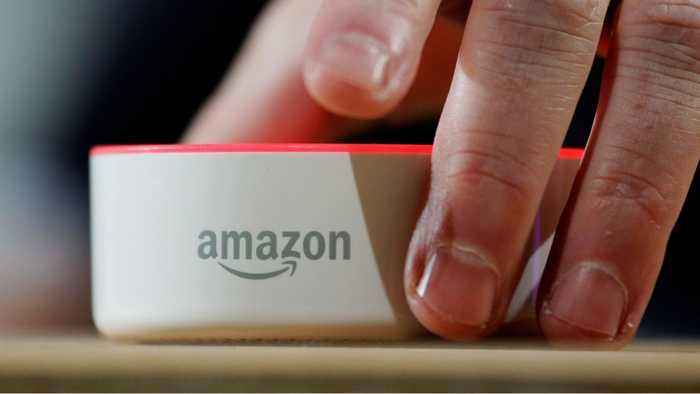 Kinja Deals recently reported there is a super cheap Echo Dot Bundle that will allow consumers to have echos in three rooms of their home or apartment. They wrote, "If you’re looking to jump into Alexa-powered household, or need a few more to litter your home with, boy, do we have a deal for you. Add three Echo Dots to your cart and you’ll get all of them for $70. That’s $80 in savings, and about $23 per dot." The three echo deal is available on Amazon.